mimik edgeSDK allows hetereogeneous home gadgets, appliances, and computing devices to discover, connect and communicate with one another. 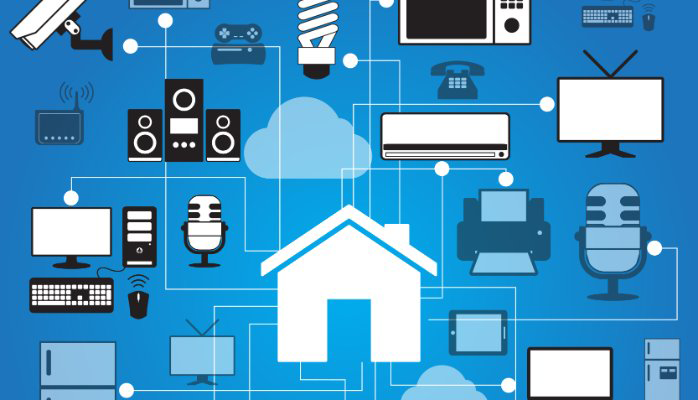 Soon, almost everything in our homes will be connected, from our locks, to lights, TVs, appliances, security systems, heating and cooling systems. All these connected devices have their own vertical applications that do not communicate with each other. To make these devices more useful to the consumer and create context-aware experiences where for instance the lighting and temperature and digital content can be collectively managed and synchronized, they need to discover one another, connect and communicate at the microservice level. mimik edgeSDK easily installed on heterogeneous home gadgets, enables all “to speak the same language”, and therefore discover, connect and communicate directly with one another. 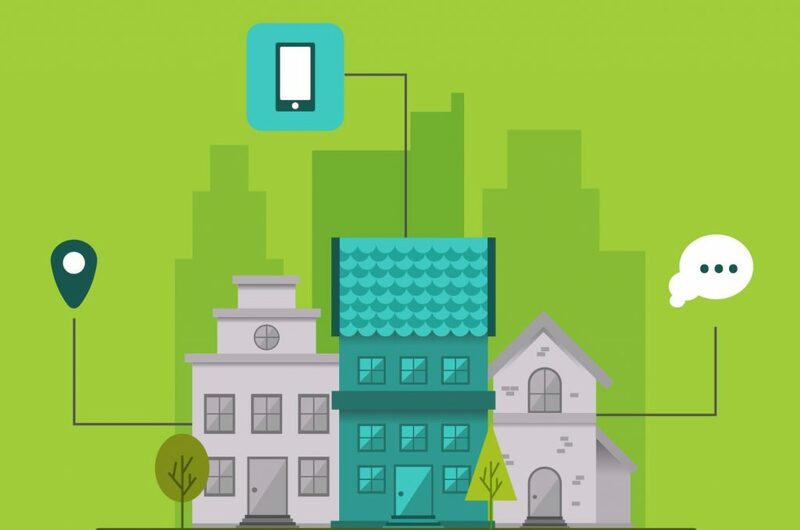 Home gadgets, appliances, and computing devices to be connected regardless of manufacturer, type, OS, or network. They can share resources such as computing or storage. They can share information, such as digital media or files of any type. Any device can be accessed remotely whether inside or outside of the home. Thermostats, lighting, security systems, and home audio systems can be managed from inside any application.